Looking for private in-home or in-studio Bagpipes lessons? Our Boston teachers are ready to get you started. Find your teacher today! You don’t need a Bagpipe to get started. All you would need is a practice chanter and a teacher. Starting with basics of learning notes, rhythms and songs, as the students progress they can even bring in songs they would like to learn. Being an expert Voice Teacher I have breathing techniques way beyond your typical Bagpipe teacher. I use a really fun and fast approach to getting any student up and playing in no time and more advanced players to the next level by improving their technique, dialing in tuning and tone, and expanding their repertoire. 26 years experience teaching beginner to professional level pipers. sic at the University of Colorado at Denver, and runs his own recording studio where he composes and records music for film, video and commercials. I have competed and performed in several continents around the globe and have been coached by the best and most renowned bagpipers in Canada, the US, Australia, New Zealand and the UK. A teacher by trade, I have the tools you need to succeed with this instrument, whether you are just beginning or are an advanced player. We will focus on the fundamental skills needed to make your music a joy to hear! I hold a Master's degree in Education and know what it takes to raise your playing to a higher standard. Message me to see if we could be a good match! learning curve I took off with it and my life has honestly never been the same since. My hope is to help ease your transition into learning this difficult, but very rewarding, instrument. Through the years I have played in bands, taught private lessons, and competed as a solo competitor and member of pipe bands. Along the way I have had the privilege of being taught by greats such as Jack Lee, Michael Cusack Jr., Murray Henderson, Alasdair Gillies, Roddy McLeod, Bruce Gandy, and Stuart Liddell. My chief instructor while I was in high school was Michael Cusack, who led me to win several noteworthy competitions at the Grade 1 amateur level, including the Nicol-Brown invitational contest in 2009. I know what it takes to work hard and to get results. The average cost of 60-minute bagpipes lessons in Boston is $75. While the exact cost will vary depending on the teacher, type of lesson, and your location, you should expect to spend anywhere between $75 and $75 per hour. 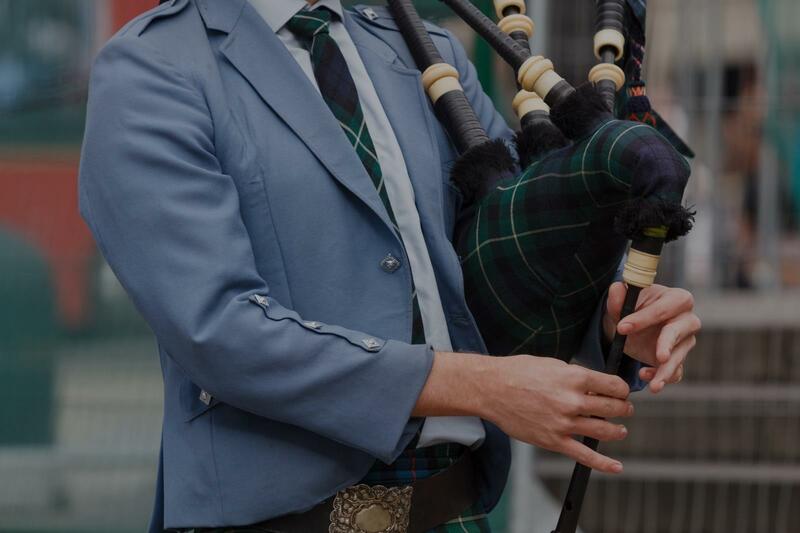 For the best experience, we typically recommend 60-minute bagpipes lessons. However, students looking for a more affordable option may want to consider a shorter lesson length of 45 or 30 minutes. On average, 45-minute bagpipes lessons are 20% less expensive at $60, and 30-minute lessons cost 47% less at $40. Curious how much bagpipes lessons cost in your area? Do a quick search to get local prices for the best bagpipes teachers near Boston.